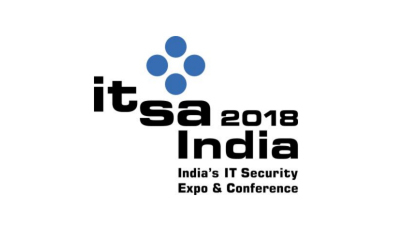 Cyber Security landscape in India has witnessed major evolution in the last five years due to emerging technologies such as Cloud computing, big data analytics, social media, mobile computing, digitization and Internet of things (IoT). With these changes in cyber security landscape, the attacks and threats have evolved, making technology vulnerable to various attacks like malware, spyware, ransomwares and data breaches. India has witnessed some of the major cyber-attacks ranging from WannaCry, Petya to data breaches. In an effort to deal with this changing ecosystem, both Indian businesses and the Government have established policies, are putting in place initiatives to address the security risks and challenges on an ongoing basis and focusing on key areas to enhance the cyber security posture of the nation as a whole. With this paradigm shift in the cyber security space, the cyber security market in India is set to grow multifariously.